Tentative Dates: Feb. 1st - Feb. 17th. This is your chance to make a difference in the lives of people around the world! cities such as Beijing (The Great Wall, Summer Palace) Shanghai, Tianjin, Suzhou and Hong Zhou. United States participants will be given the opportunity to learn in Chinese schools and universities and possible take Chinese language and art classes while there. 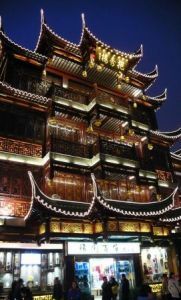 Since China's economy is growing faster than most countries now, learning the Chinese language and culture might be a big plus for you or your children's future career. This will be unforgettable trip in your life! 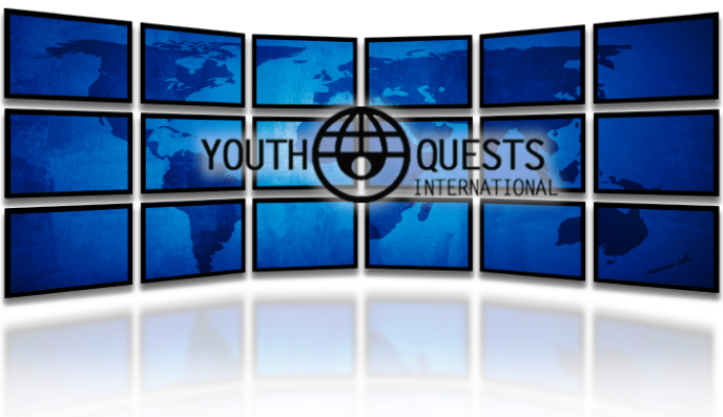 Youth Quests International will participate in teaching a Cultural Adventures Winter Break Camp that promotes strong social behavior development in a positive, caring, energetic and safe environment. Each camp attendant will be involved in activities with their peers and counselors, building both self-confidence and strengthening their teamwork skills. Those in leadership training will have the best of both worlds – traveling abroad and experiencing different cultures and the opportunity to be trained as a camp counselor/teacher for the Chinese children and youth. They can spent part of their time with the young people, doing camp activities that are custom designed for them and part of their time teamed up with an experienced life coach, learning first hand, the joys and responsibilities helping others. Come and be a part of what YQI is doing and contribute your some of your time to changing lives! Together, we can impact China, one family at a time by introducing a biblical character curriculum that will help produce Godly character in the next generation!